Fur baby, it’s cold outside! Your cat will require a little more tender loving care to be happy, healthy and safe when the chill of winter sets in. Keep those puddas purrin’ with our top tips for winter cat care. Check your seniors Lucky enough to have a senior cat on your paws? Keep an eye out for any arthritic inflammation which tends to flare up in colder weather and consult your vet about possible supplements and treatments that can help them weather the chill. No need for seconds Your kitty doesn’t understand how winter comfort food works. Save that mega mac-n-cheese for yourself and make sure your pudda maintains the same balanced diet of essential nutrients and healthy treats they have become accustomed to. Warm warning Heat hunting toms and queens will always find a warm spot to snooze in, so keep them safe from burns and injury. Make sure your space heaters, fireplaces and car engines are out of bounds. 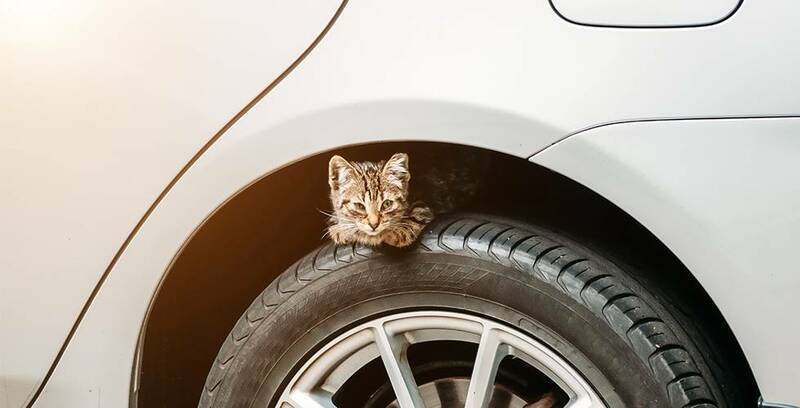 If your cat has access to your garage, always honk your horn before starting your engine. You may not think it’s cold, but different cats feel the cold as diversely as different humans do. 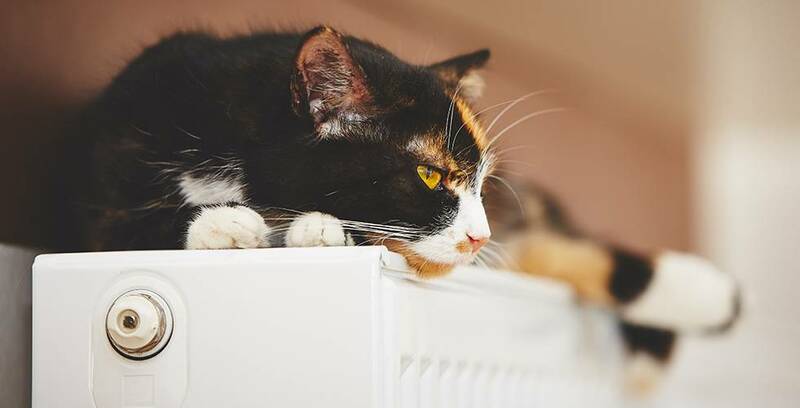 Give your cat the option of a warm spot to catnap in so they can self-regulate their temperature effectively. Try a window mounted cat bed or strategically placed cat hammock to catch the morning rays and a heated cat bed option for the overnight chill. While our tendency in winter is to sloth, our cats need to stay active and mentally stimulated to be living their best nine lives, no matter the season. 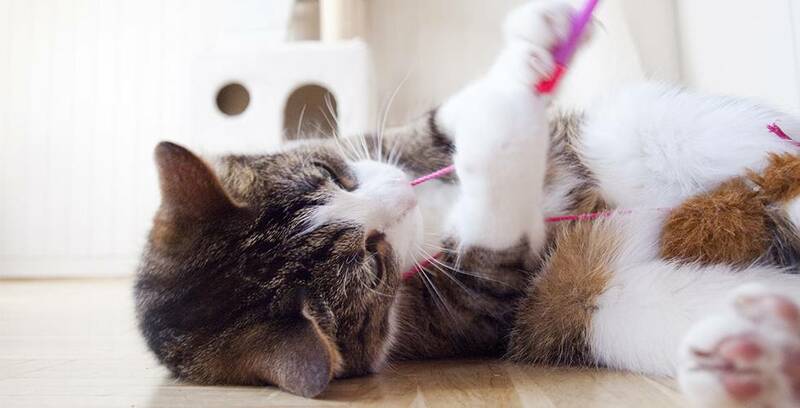 Keep ‘em playful with our guide to indoor entertainment or for those with an outdoor playspace, get crafty with these DIY cat enclosure projects that will keep pudda paws AND human hands busy and amused! Just because it’s cold, doesn’t mean kitty’s not thirsty. Heated spaces can become dry very quickly, so prevent dehydration by keeping their water supply fresh and making sure they have plenty on hand. 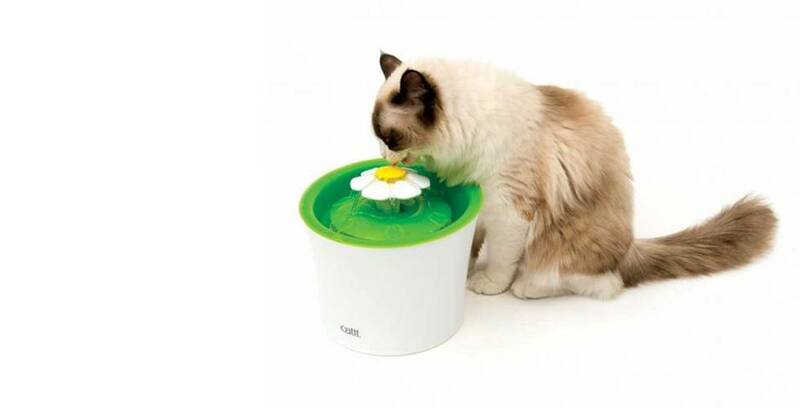 A water fountain is a great option for cats who turn their adorable nose up at still water. Using space heaters or central air? A room humidifier is great for combating their dehydrating effects and helping puddas, and people, that suffer from respiratory conditions in winter breathe easier. Thankfully, winters in Australia are generally mild, so some sunny outdoor play is always an option for those with the right cat enclosure and accessories. Have a peek at which one in our range is best for your fur baby here.